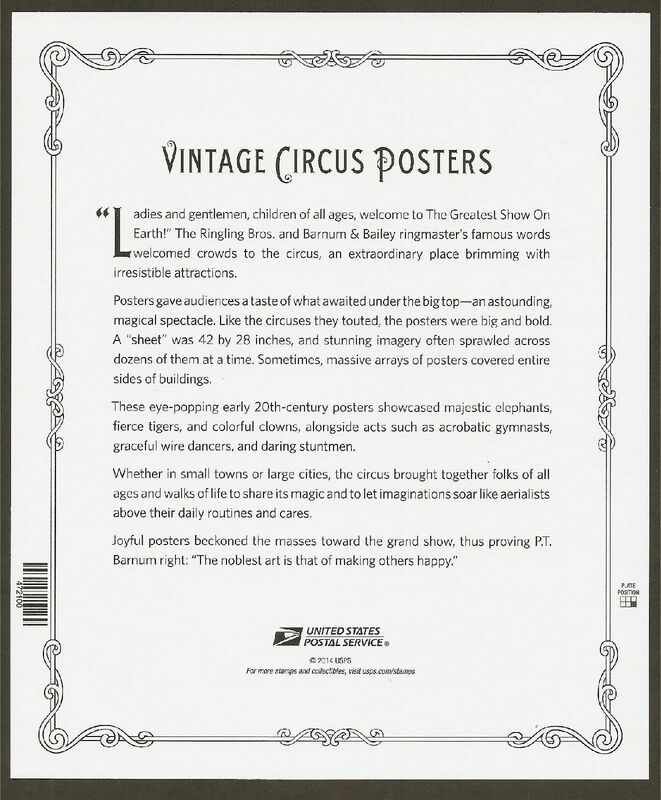 For those who still use postage stamps the United States Postal Service out did themselves with the Vintage Circus Posters Foverever stamps that came out this year. 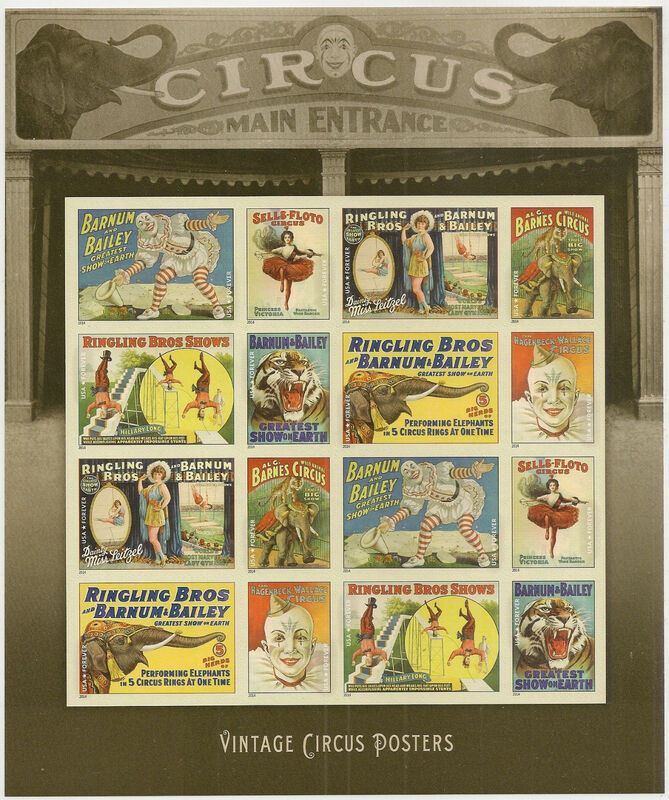 It is a sheet of 16 stamps in different sizes showcasing 8 different posters from the past. No I do not work for the USPS. I just love the stamps!